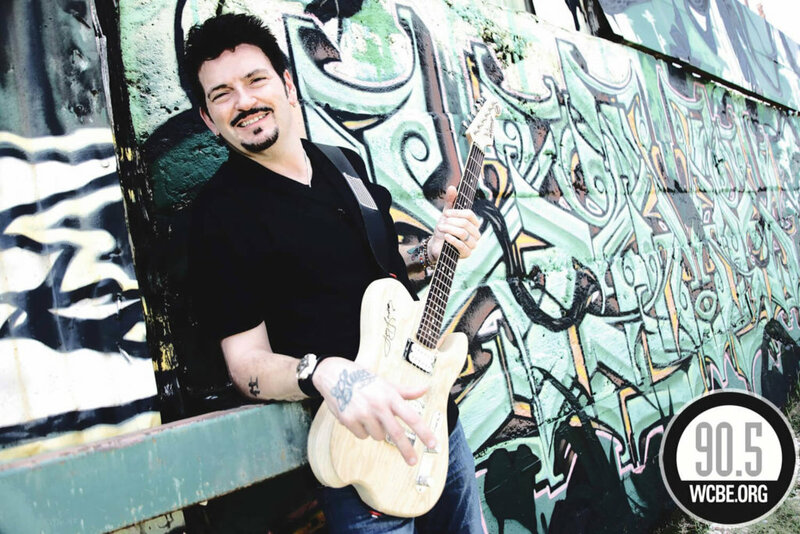 Mike Zito has been nominated for the 2018 Rock Blues Artist of the Year, as well as the Rock Blues Album of the Year by the Blues Foundation for his latest album “Make Blues Not War”. Born in South St. Louis, Mo. Zito grew up in a working class home with a dire love of music. It was his escape and way out. After a decade working in a local guitar shop, Mike learned his craft from the ground up playing in clubs 7 nights a week. He fell in love with the Blues of St. Louis and the stories of the country singers. His first self released album “Blue Room” hit the streets in 1998 and he has made 12 albums total over the years. He signed and recorded with Eclecto Groove Records and Ruf Records. He is a founding member of the supergroup “Royal Southern Brotherhood” with Cyril Neville and Devon Allman. In 2012 he formed his own group, The Wheel. Mike has produced albums for Samantha Fish, Laurence Jones, Albert Castiglia and others. He tours extensively in the USA, Canada and Europe. He has been honored with multiple Blues Music Awards over the past 10 years. His love of life and pursuit of happiness is felt in every note he sings and plays.